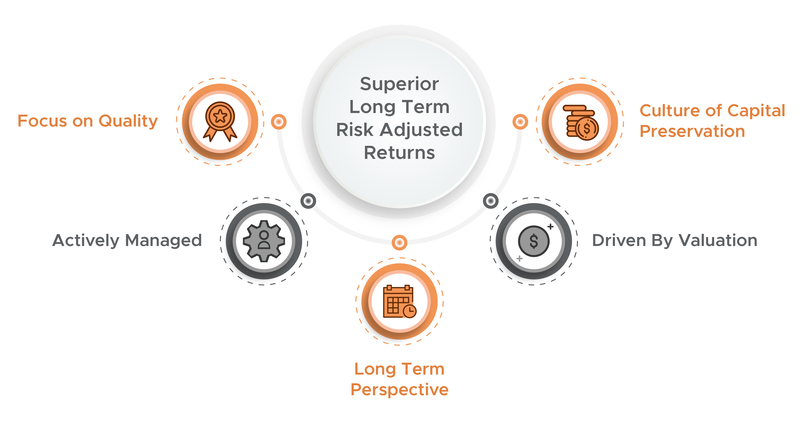 The Appian Value Fund is a multi-asset fund that has a long-term track record of positive risk-adjusted returns with lower volatility. It is a diversified fund that invests in a comprehensive range of traditional and alternative asset classes that includes Equities, Fixed Income, Property, Infrastructure, Venture Capital, Commodities, Forestry and Currencies. The Value Fund is characterised by a dynamic strategic asset allocation process that seeks to ensure the reduction of risk and variations in value. The Fund further reduces its risk profile and increases levels of diversification by investing across a variety of geographic areas and sectors. What makes the Appian Value Fund different? Capital Preservation: A central part of our investment philosophy is a focus on safeguarding of the monies invested.